George is the Managing Director of Christensen & Jensen. 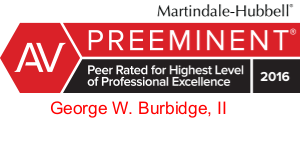 He is an AV rated trial lawyer who represents individuals and businesses in all aspects of litigation, negotiation and dispute resolution including trials, arbitration, and mediation. 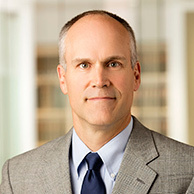 He has represented businesses ranging in size from sole proprietors to Fortune 500 companies in litigation involving contract disputes, disputes between owners, non-compete agreements, tortious interference with economic relations, unfair competition, product liability and wrongful termination. He has successfully defended attorneys, accountants, engineers, title companies, title and escrow officers, real estate agents and brokers, appraisers and other professionals who have been sued for malpractice. 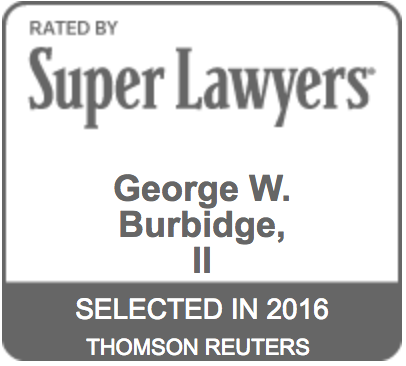 George has also represented plaintiffs and defendants in a wide range of contract, personal injury and wrongful death cases. 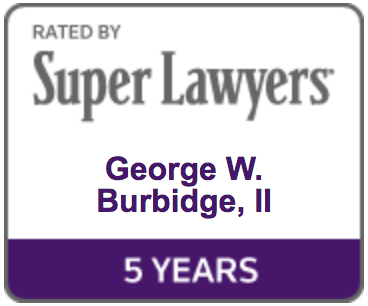 George evaluates cases early and implements strategies to meet his clients' objectives. He has resolved many cases through early negotiation or mediation, and has had frequent success getting claims dismissed through motions. George has extensive trial experience in state and federal courts and does not hesitate to take a case to trial when it is in his client's best interests. Won six-figure jury verdict in a breach of contract case. Won 7-day jury trial defending a small business accused of having caused a fire that destroyed a commercial building. Obtained voluntary dismissal without payment of claims against dentist accused of unfair competition, violation of the Utah Trade Secrets Act and conversion. Obtained voluntary dismissal of claims against halogen lamp manufacturer alleged to have started a fire that destroyed the plaintiffs’ home. Won 4-day jury trial on claims for invasion of privacy against a small business. Obtained favorable verdict in Fair Debt Collections Practices Act jury trial. Obtained a temporary restraining order against former employees of a Fortune 500 company for violation of a non-compete agreement. 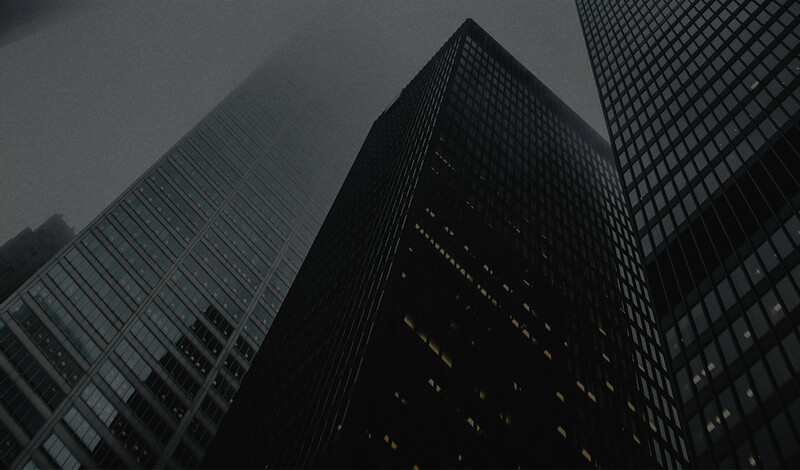 Obtained judgment terminating a member's membership interest in a limited liability company. Obtained voluntary dismissal, without payment, of a products liability lawsuit against a client who sold a product with a claimed defect. Obtained summary judgment for client who was sued by former employee for wrongful termination. Resolved legal malpractice claims against a law firm and avoided the law firm being named in the lawsuit. Obtained summary judgment in favor of a title company defending claims of breach of fiduciary duty and third party beneficiary breach of contract. Obtained summary judgment in favor of an escrow agent on a breach of fiduciary duty claim. Obtained summary judgment in Fair Debt Collections Practices Act claim against a law firm which was upheld by the Tenth Circuit. Obtained summary judgment on behalf of an accounting firm defending a professional negligence claim arising out of the sale of a business. Won 5-day jury trial defending a business accused of injuring a plaintiff in an accident where the plaintiff claimed $1.4 million in damages. Obtained summary judgment defending a road construction company accused of failing to properly close a portion of a highway that was under construction. Obtained voluntary dismissal without payment of all claims against a sprinkler box manufacturer accused of producing a defective product that caused the plaintiff to fall.